We already discussed on working of POS and its attributes in previous blogs. 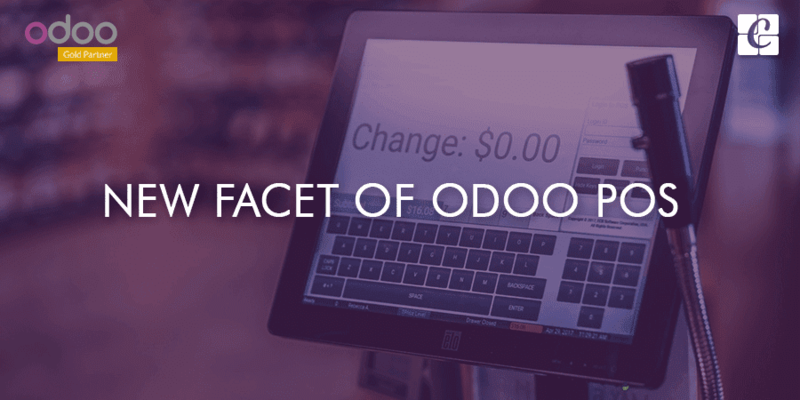 Here I would like to discuss How we can use Cybro POS add-ons in a default Odoo Point of Sales ERP. - POS Logo For each POS. - Product image in POS Order Line. - Merge Same Products in Order. The first aim is to establish an independent Point of Sales for real-world business. We can use first two addons together to address. 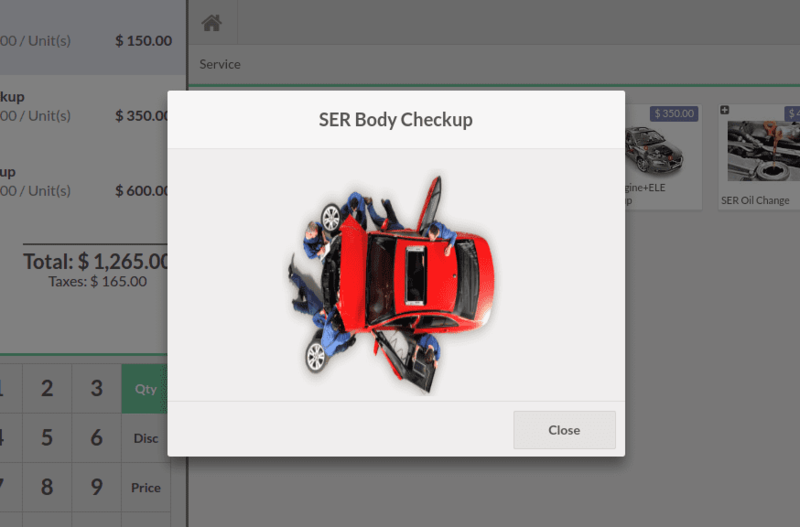 For case, I can take a general example “Car/Vehicle Accessories Sales & Service” using Odoo community point of sale module. 1. Accessories Point of Sale: To sell accessory products for a vehicle. Default Odoo can’t separate this on the basis of products using product category. Whereas cybrosys pos addon “Category Filter” can bring out this change in a feature. After the installation of Category Filter Module & PoS Logo module, Here is how it can be configured. 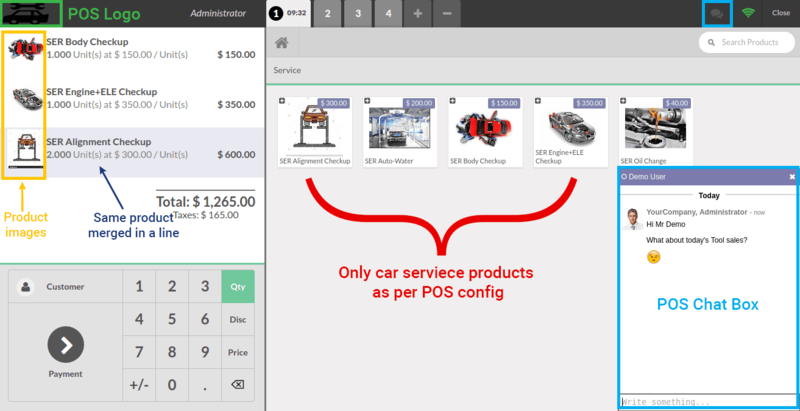 Configure all POS products (Both accessories and service products as shown in above image). Providing product category filtration under POS. a. POS Category Filter: Provide independent POS Sales. b. Point of Sale Logo: Provides separate Logo For POS. c. POS Chat Box: Brings Chat feature with other users. d. Product Image in POS Order Line: Product Image in order widget. e. POS Product Magnify Image: Enlarge Product Images. f. Merge POS Order Line: Same products will not get repeated in order but will merge together. 2. Created Stackable & Service Products for POS. 3. 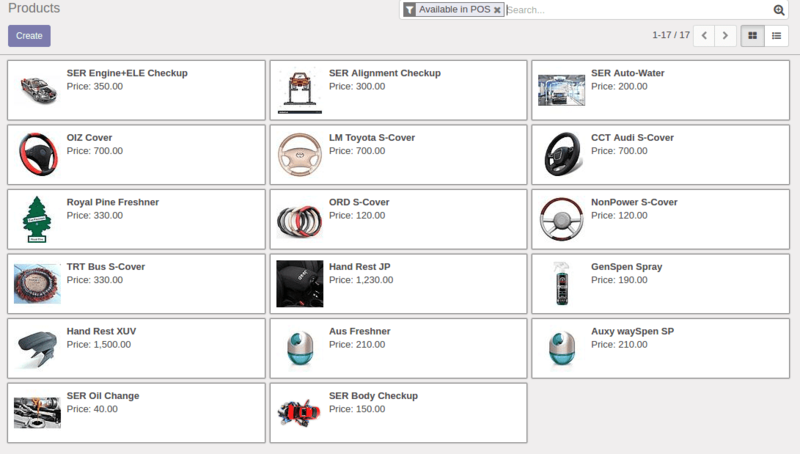 Added POS Category for Each Product(Here, Service section & Accessories Section). 4. Created POS for Accessory sales & Services, with their own logo. 5. Provided sale product categories for each POS. Result View 1: zoom product Images.